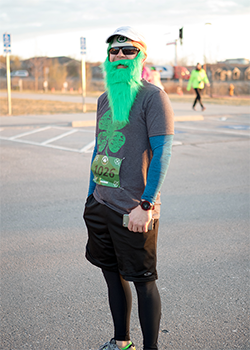 Join us on Saturday, March 10th for the annual Leprechaun Lane 5k and 10k in Grand Prairie. 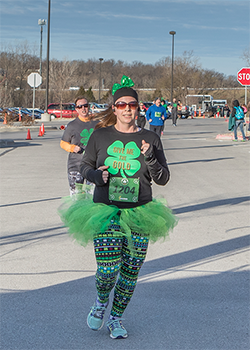 The Leprechaun Lane is a St. Patrick’s Day themed run that is perfect for the whole family. The fun includes a costume contest, free kids dash, great post race food, and plenty of fun activities and vendors! You are not going to want to miss this one. The Leprechaun Lane is part of the Bodies Holiday Race Series. Sign up for the whole series for big discounts and member’s only perks. Can’t make a race, sign up for the virtual race option. Parking is available on site in the designated parking lots. 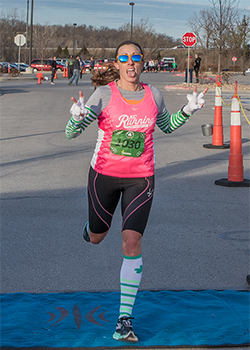 The Leprechaun Lane 5k, 10k and 1 mile will start at 8:00 A.M. 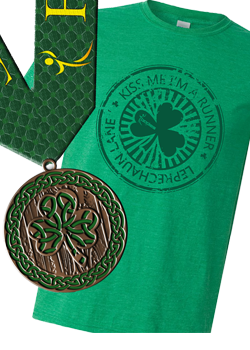 Youth (12 & Under) – if they want a t-shirt, finisher medal, and bib. Otherwise, they can run in the kids dash for free! *You must register by March 1st to be guaranteed a shirt, we cannot guarantee a shirt or size for registrations placed after this date. 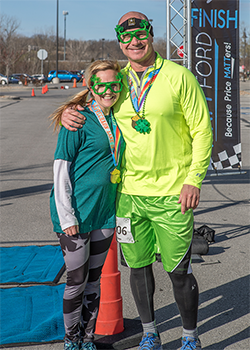 Our mission at Bodies Race Company is to make a positive impact in our community. We do this by providing a healthy activity for the whole family and benefiting local charities. We want everyone to have a great time and invest in their health but we are calling on our great community to help those in need by donating personal hygiene items needed to support Grand Prairie United Charities. GPUC’s purpose is to provide help for low income, elderly, and or disabled individuals or family who need emergency assistance.